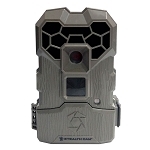 The Strike Force HD Pro cameras feature an incredible .3 second trigger speed and .5 second recovery time. Users will enjoy the remarkable high-end performance and 18MP picture quality along with a new video processor that produces incredible quality 1280 x 720 HD video clips with sound. 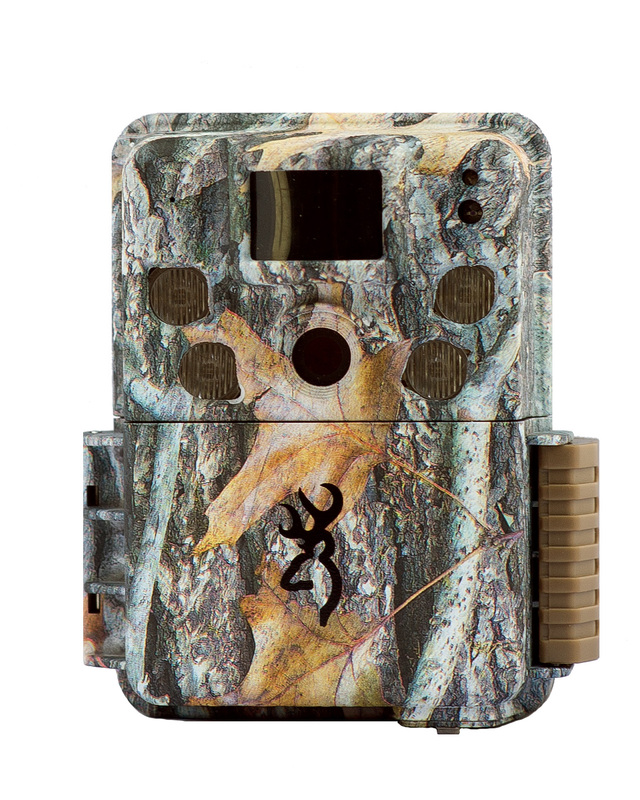 The Strike Force HD Pro game camera also takes night pictures using Browning Trail Camera’s “Zero Blur” technology which eliminates motion blur from wildlife in your pictures up to a range of 120-feet at night. Additional features include a Smart IR video detection system, which allows the camera to continue recording video footage for up to 5 minutes during the daytime and up to 20 seconds at night as long as the game continues to move in front of the camera, and an SD card “memory management” option that allows users to simply overwrite older images on the SD if the memory is full. 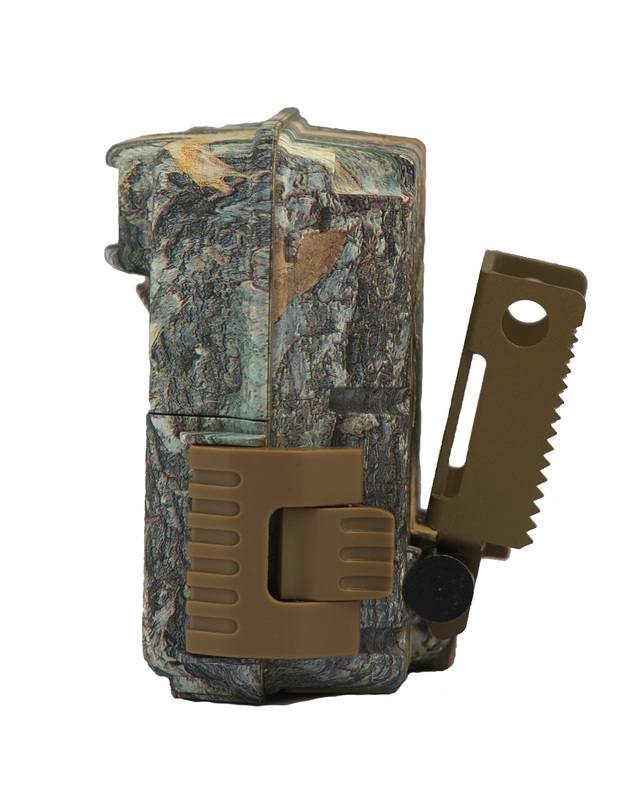 And as if all of that were not enough, new for 2017 the Strike Force HD PRO 850 is able to work with 512 GB SDXC memory cards, has an impressive 1.5” color viewing screen, offers innovative selectable IR settings and utilizes a handy adjustable tree mount.